Bright violet. 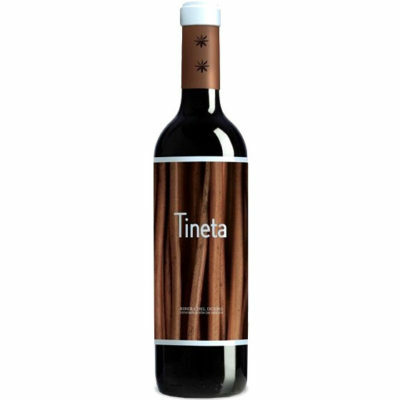 Smoky black and blue fruits on the fragrant nose. Pliant, gently sweet blackberry and lavender pastille flavors are a bit jammy but show good clarity and lift on the back half. 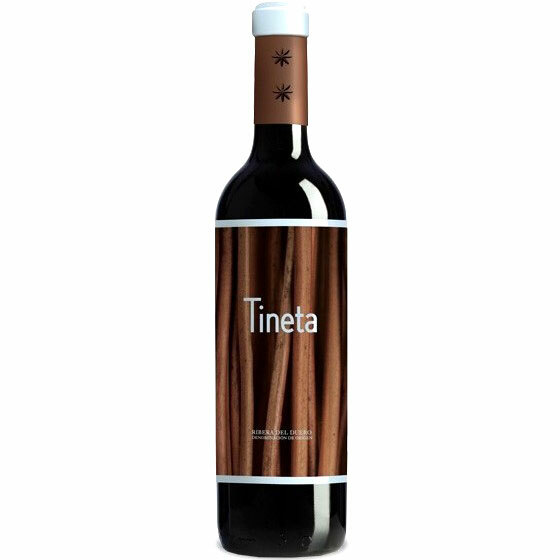 Closes on a tangy note, with good persistence, gentle tannic grip and lingering spiciness.